David Stout has rapidly established himself as one of the UK’s most versatile baritones, with a repertoire encompassing early music, Mozart, Verdi, Puccini, Britten, bel canto and twentieth-century works. 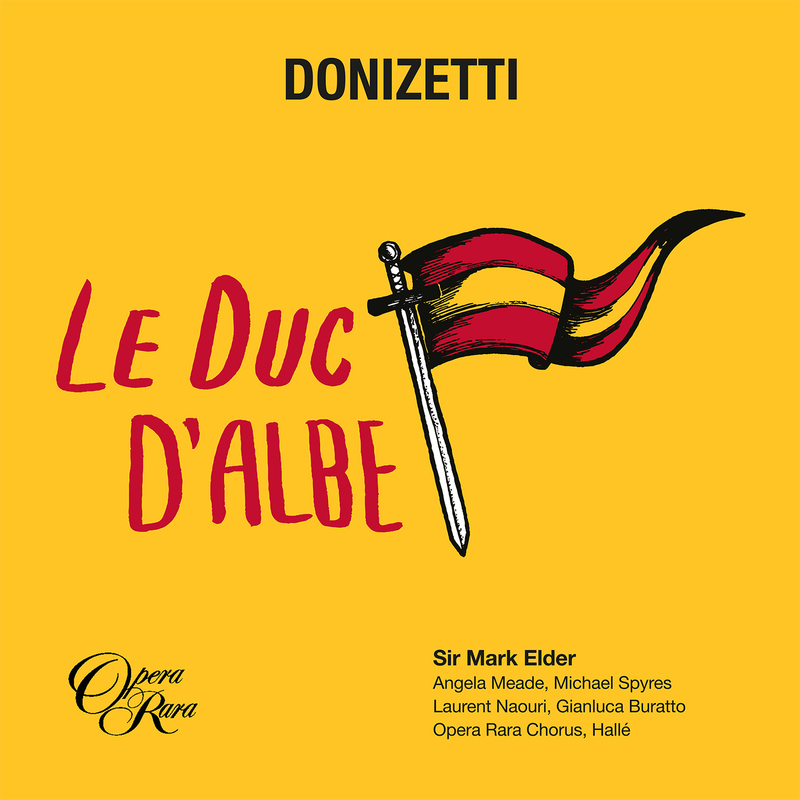 Highlights this season include Count Douglas in Mascagni’s Guglielmo Ratcliff (Wexford Festival), the title roles of Le nozze di Figaro and Figaro Gets A Divorce (Welsh National Opera), and Posa Don Carlo (Grange Park). Recent highlights include the title role of Le nozze di Figaro and Fritz Kothner Die Meistersinger (English National Opera); Sandoval Le Duc d’Albe, Paolo Simon Boccanegra and the title role of Falstaff (with Sir Mark Elder and the Hallé); a critically acclaimed Sancho Pança Don Quichotte (Grange Park); Bach St John Passion (Aurora Orchestra at King’s Place); Oromazes in Rameau’s Zaïs (Orchestra of the Age of Enlightenment); and Aeneas Dido and Aeneas (English Concert/Bristol Old Vic). 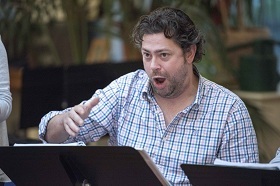 Other operatic appearances include Axel Oxenstierna in Foroni’s Cristina, regina di Svezia and The Dark Fiddler A Village Romeo and Juliet (Wexford); Zaretski Eugene Onegin and Pish Tush Mikado (English National Opera); Papageno Die Zauberflöte, Dr. Falke Die Fledermaus, Ping Turandot, Harašta The Cunning Little Vixen and Buddha Wagner Dream (Welsh National Opera); Angelotti Tosca, Roucher Andrea Chenier and Gratiano The Merchant of Venice (Bregenzer Festspiele);and Baron Douphol La traviata (Royal Opera House).